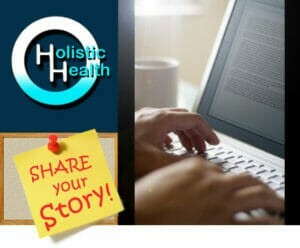 Interested in Writing for Online Holistic Health? OHH wants to help you get your message heard! We are always looking for shareable posts relating to natural healthcare and wellness. If you have a personal story of healing, advice to improve physical, emotional and/or nutritional health, natural solutions to common health issues, or even an opinion on a current health issue in the media we would love to hear from you! If you are submitting images please do so in separate files (not pasted within the article). You must own the images. A short bio. A few paragraphs about yourself, your experience and your perspective. You may include links to your website, books, films and/or any social network platforms. You will receive confirmation of your submission within 1 business day of receipt. If your piece is accepted for publication we will notify you within 1-2 weeks. 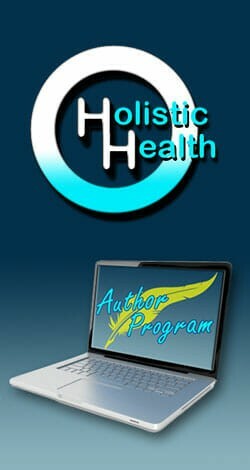 By submitting content to Online Holistic Health you are granting Online Holistic Health a royalty-free non-exclusive, perpetual and irrevocable license to publicly display your content on Online Holistic Health and any associated social media pages. You further acknowledge that your submission does not infringe upon or violate any individual rights or violate the law. Dr. Michelle Kmiec and the OHH Team!